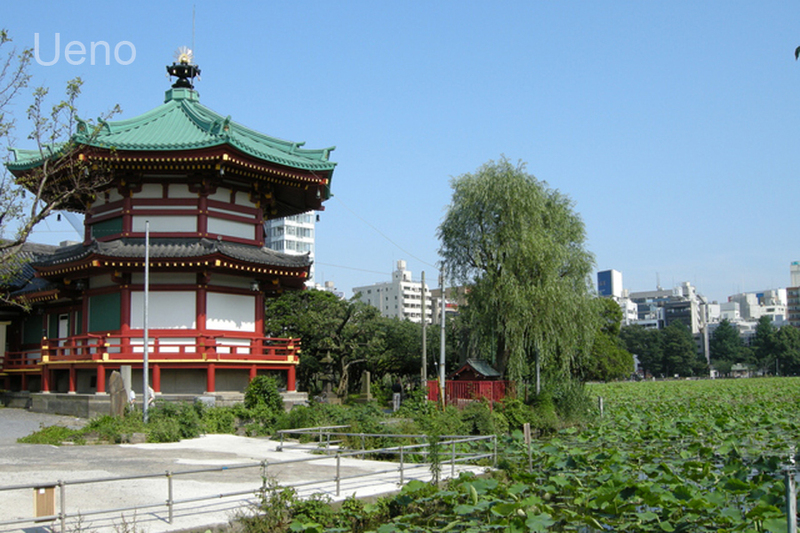 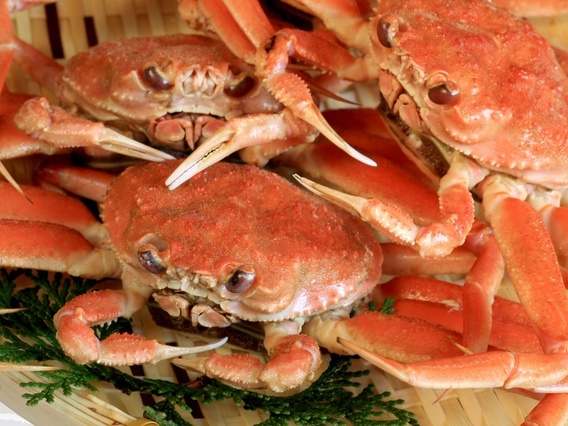 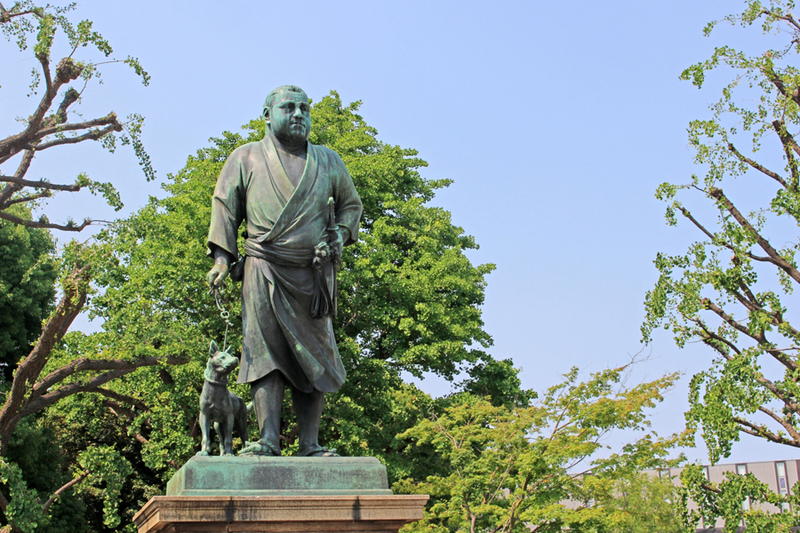 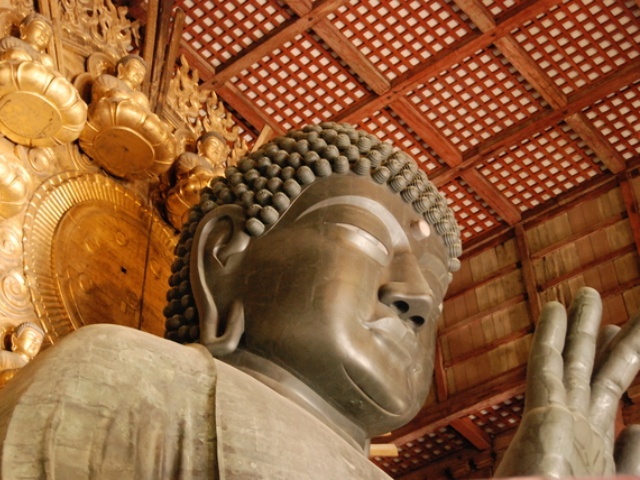 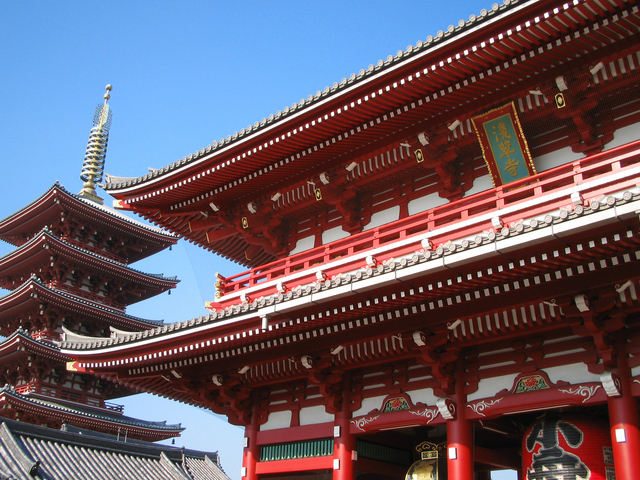 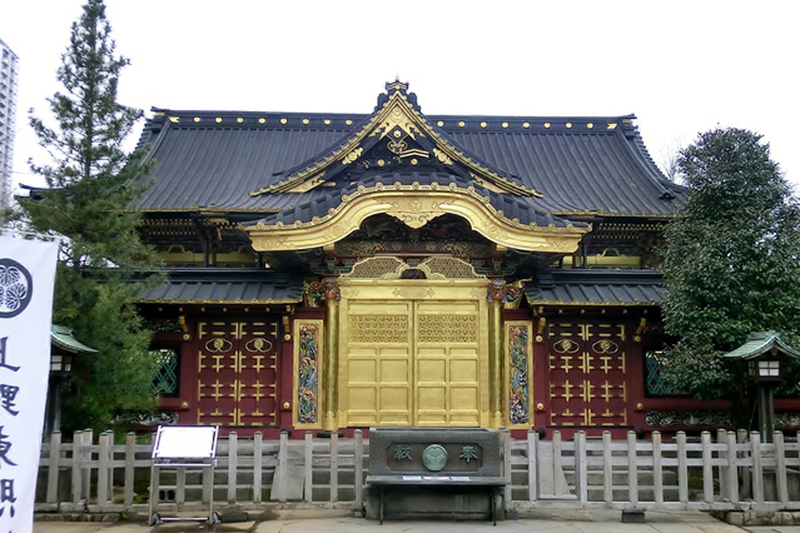 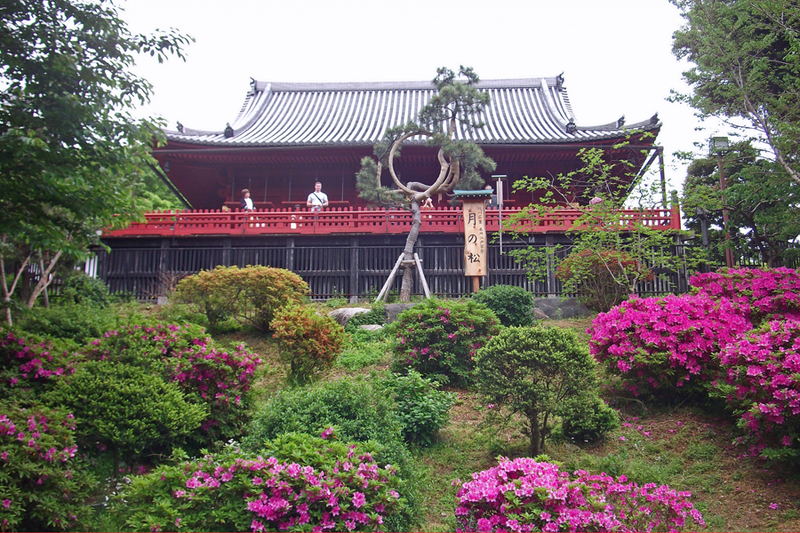 Let's visit the two popular touristic spots in eastern traditional Tokyo, Asakusa and Ueno. 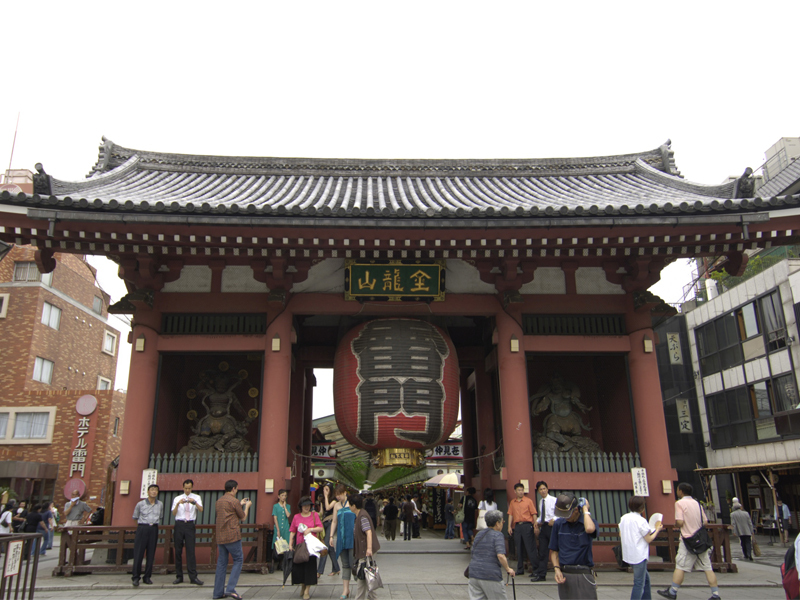 Asakusa is by far the most visited destinations for foreign visitors in Tokyo. 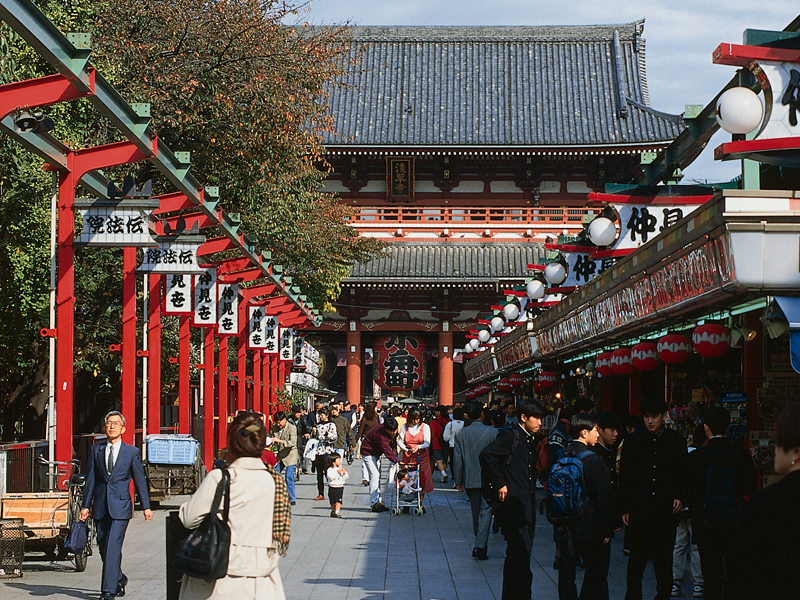 With Sensoji-temple, the oldest Buddhist temple in Tokyo, the quarter still shows the traditional townscape and you can feel the atmosphere of Edo, the city ruled by Tokugawa Shogun before it was renamed to Tokyo in 1868 with the collapse of the shogunate. 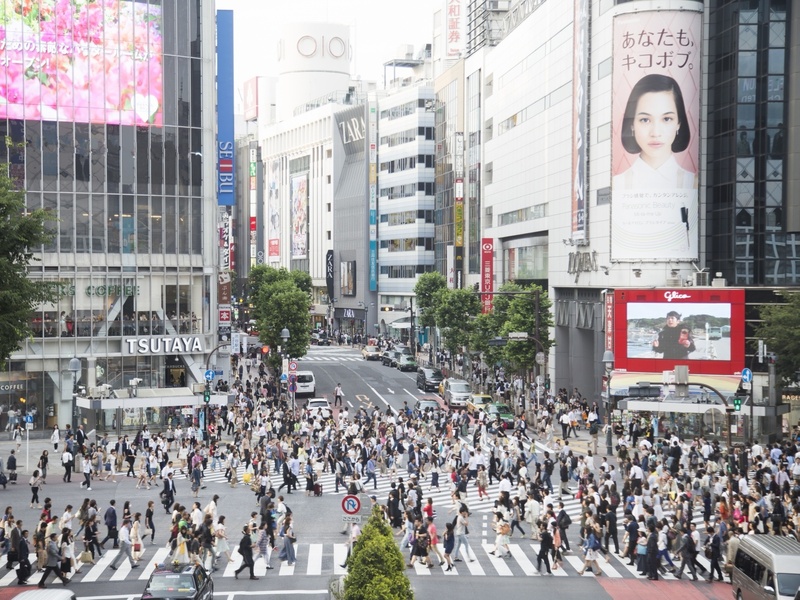 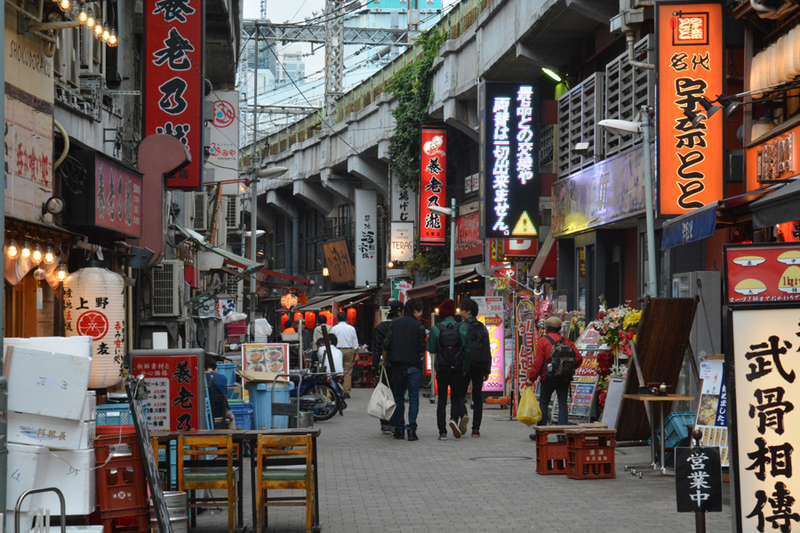 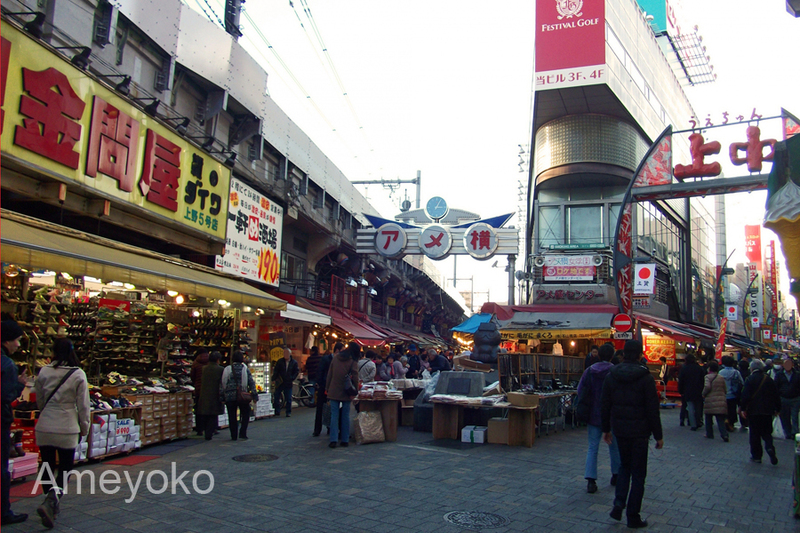 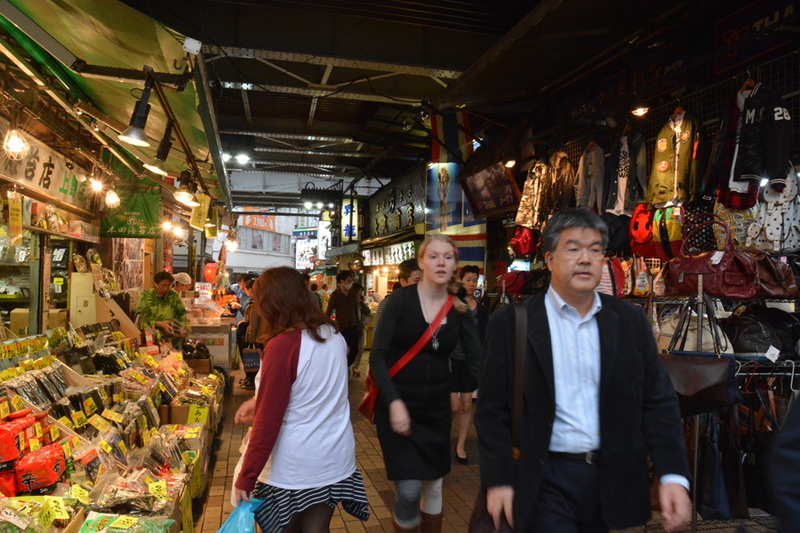 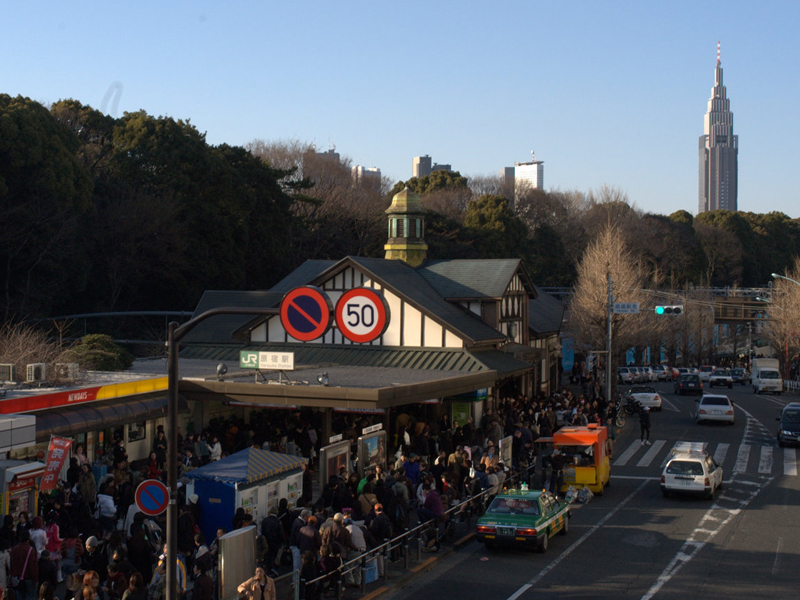 Ueno is another classic town which is just a mile and a half way from Asakusa, but shows different faces with vast Ueno park and street-market style lively Ameyoko street. 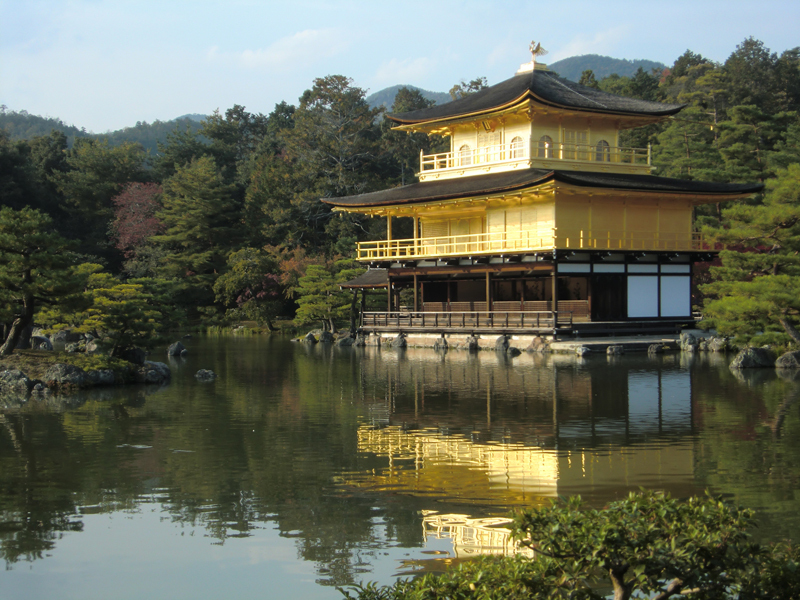 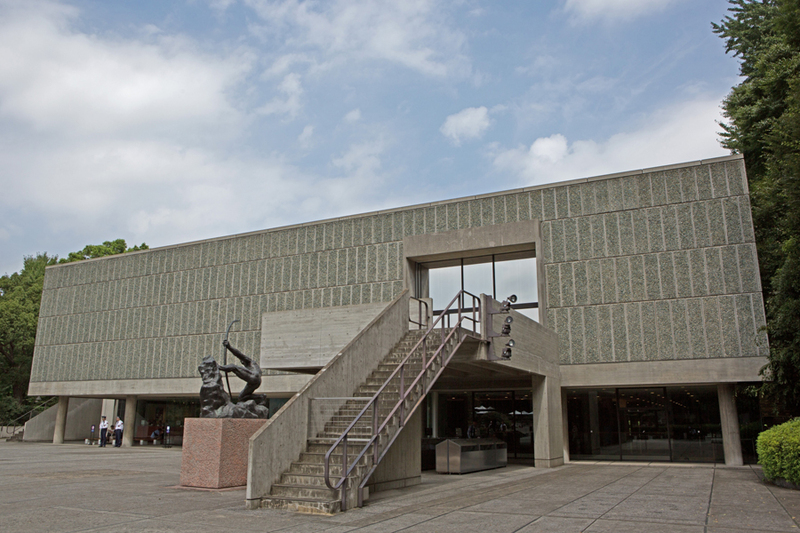 Accompanied by a nationally- licensed English speaking guide, you can discover the origin of this magical city.